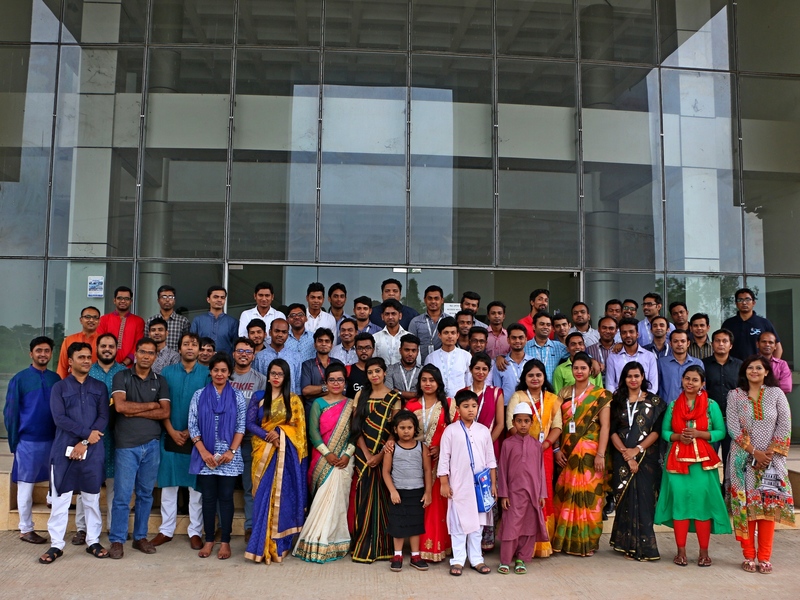 A fun day out with colleagues to our Call Center Solutions headquarters at Bangabandhu Hi-Tech City, Gazipur, where the National Emergency Services (NES), 999 hotline is operational. Dnetians spent a spectacular Saturday with laughs, chat and Iftar on 10th June, 2017. Iftar party at National Emergency Services (NES), Bangabandhu Hi-Tech City, Gazipur. 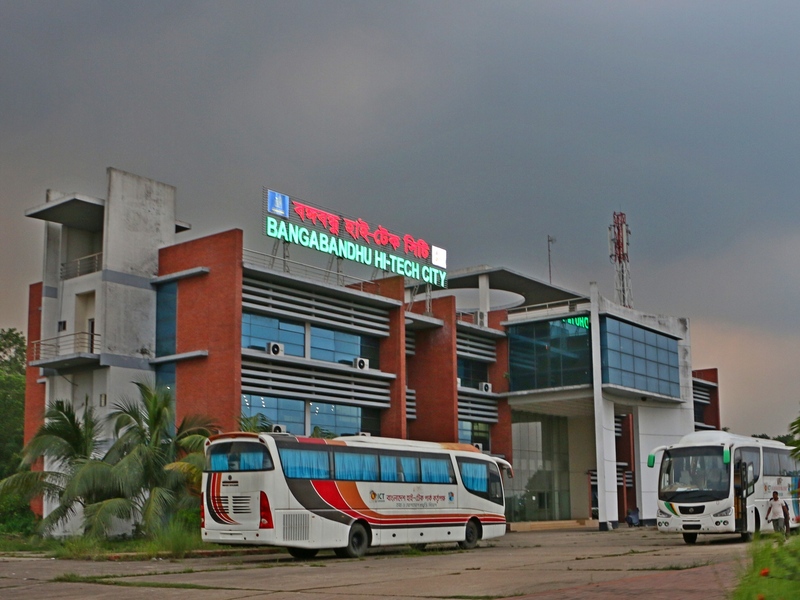 Dnetians visited the Call Center Solutions headquarters at Bangabandhu Hi-Tech City, Gazipur, where the National Emergency Services (NES) is operational. 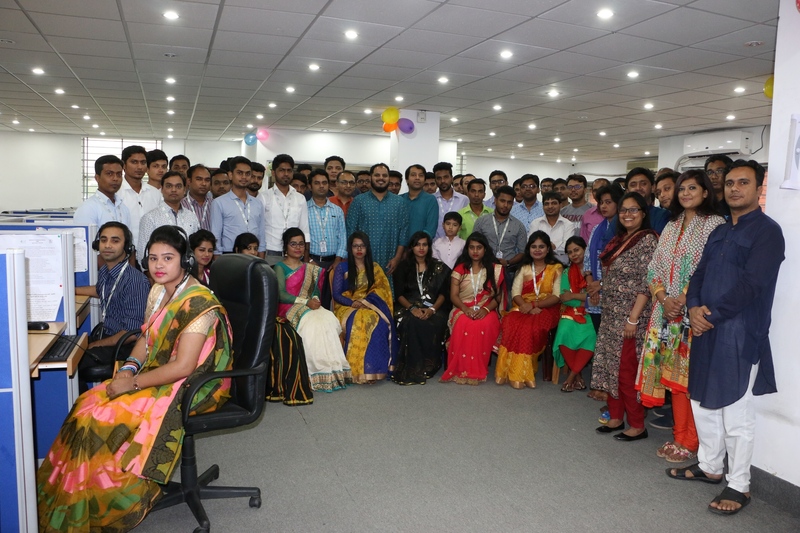 In the month of Ramadan, the fasting members went for a refreshing break to nearby Dhaka district of Gazipur and enjoyed a nice time-out while having an experience of the Call Center Solution and having iftar together with all of them.